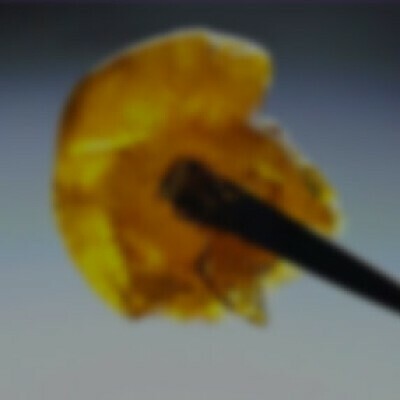 Zkittles is an indica mix of Grape Ape and Grapefruit that is crossed with another undisclosed strain. With its pallet pleasing sweet tropical blend of fruit flavors, Zkittles brings a whole new meaning to tasting the rainbow. This rather uplifting strain will have you feeling aware, focused and calm.